Gloucester is one of the most popular cities located southwest of England. It is also the county city of Gloucestershire. It situated near the border of Welsh right along the River Severn. It is in the middle of the Forest of Dean to the southwest as well as Cotswolds which can be found on the east side of the city. The name can be traced back to Caerloyw when you look at the modern Welsh language. However, there are various names in history that refer to Gloucester. Some of them are Gleawecastre and Caer Glow. It was even called Gleucestre in reference to early settlements of the British in the area. It was also the Roman municipality built during Nerva. Gloucester is largely a product of Roman occupation that was shaped over centuries of occupation. The city had the first Romans when they settled and established a military fortress. This was in the early 50AD which later on became a major settlement for Romans in Britain. As mentioned earlier, it was conferred the official title of Colonia Nervia Glevensis given by no less than Emperor Nerva at that time. This title was the provincial town status any place could achieve in the Roman Empire in the past. 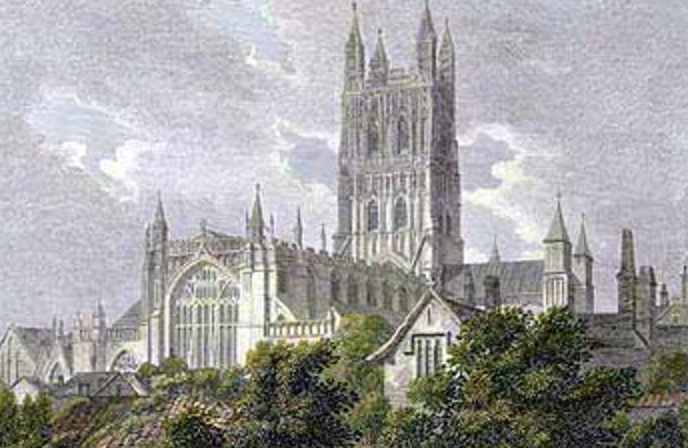 At this time, Gloucester started to flourish starting with the efforts of king Edward the Confessor who is regarded as the last king from the House of Wessex. During his time, Gloucester was part of Winchester and London to form England’s most important cities. He even held Great Council meetings in the city every year. One of the biggest historical events also happened in Gloucester in 1216 when Henry III, a nine-year-old royalty was crowned at St Peter’s Abbey. This was the only time a monarch was not crowned in the confines of Westminster. When the body of Edward II was buried in the same church in 1327, the city prospered with the pilgrims coming in to pay tribute. As the industrial revolution came, the Forest of Dean paved the way for the city’s booming economy. Apart from timber and coal provided by the thick forest, there were also iron ore deposits as well. 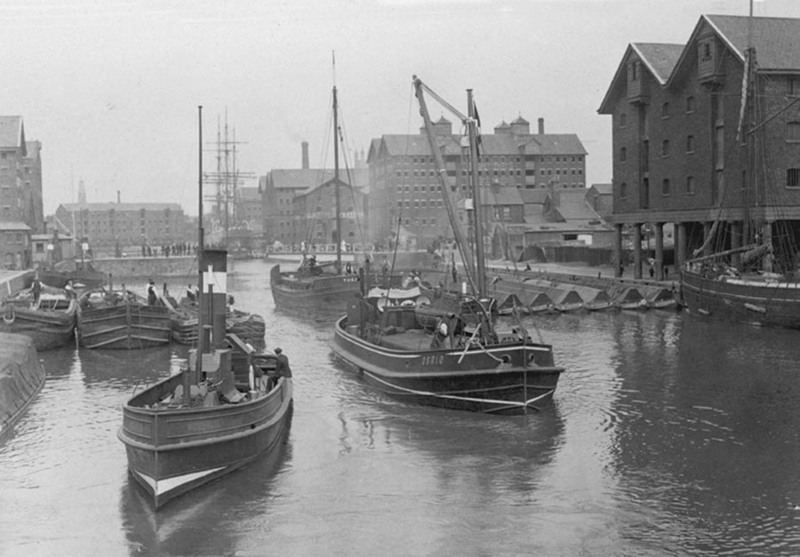 Around this time, the Gloucester-Sharpness Canal was completed. This furthered the timber trade and even connected Scandinavia to the city for trade. 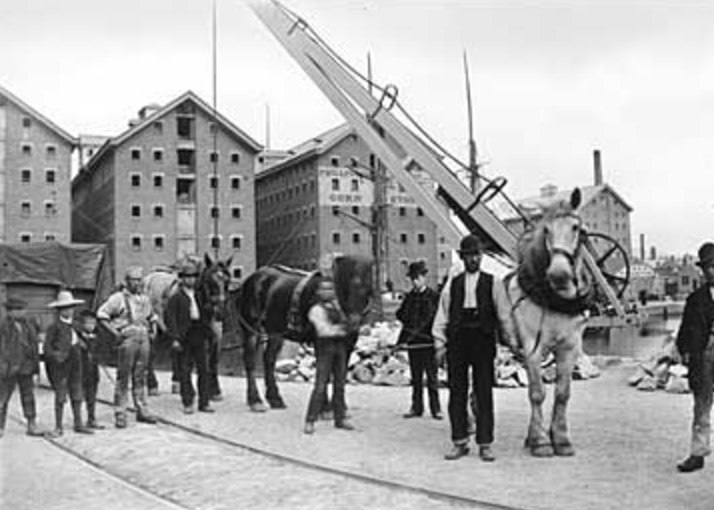 This further pushed the development of the drydocks in the city where they found the need to build bigger warehouses for the timber and trade items. It was also during the boom of the industrial revolution when Gloucester benefited from the development of a railway station. This ushered in a boom in the city’s population as well as building projects. At this time, Gloucester was still booming with a lot of production companies. This included aircraft production where the first allied jet was made. This was also the time when the city was producing motorbikes, railway rolling stock, and even went into the manufacturing business of matches.